Almost anyone knows the difference between branded and assembled PCs, where the former is built to meet general computing needs while the latter is custom-built for purposes that cannot be met by their branded counterparts. Although, there are advantages to both types, what becomes apparent is that a lot of thought must go into buying an assembled PC. If you’re planning to work from one location, then a desktop would be a good idea. However, if you need to move around for your work, then a laptop would work well instead. 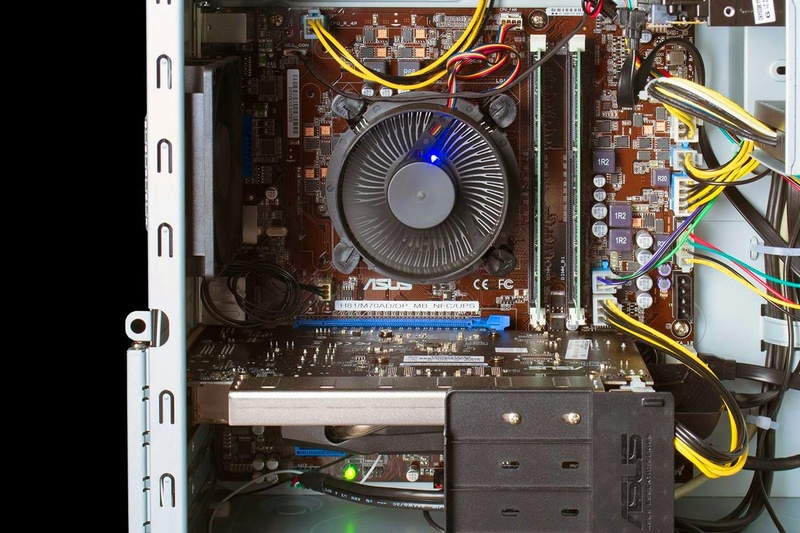 What one must keep in mind is the fact that assembled desktops are common rather than laptops. As mentioned earlier, an assembled computer is usually built for specific needs. So, keeping these needs in mind, you can decide whether you want an assembled or branded computer. For the most part, assembled PCs are cheaper than branded ones as it doesn’t come with pre-loaded software. 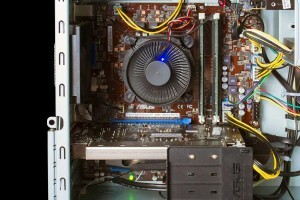 However, with customization being its advantage, one can literally decide how much can be spent on the computer or its components depending on their requirements. Make sure you determine how much you can afford to spend. Since most of us aren’t well-versed with assembling a computer which might take too long for us to learn, it’s a good idea to look for a reputed computer assembler. The advantages are that you can discuss component options with him or her and even get in touch with them for support or maintenance later.